Jeremy Moon was a guest at the Centre of Excellence in Responsible Business, Schulich School of Business, York University, Toronto, Canada (9 - 14 January). 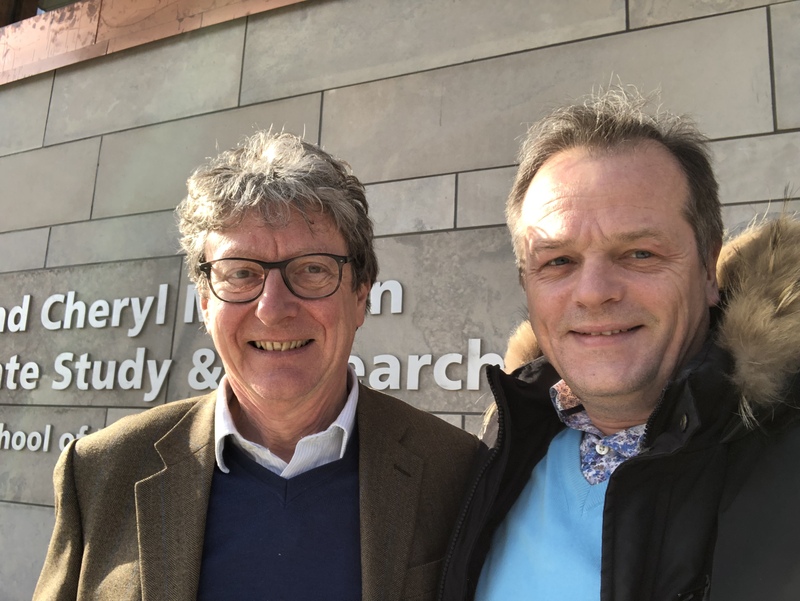 He worked with his long-time co-author, Dirk Matten pictured to the right), on a paper on corporate social responsibility which is still in progress. He also met with other Centre members.